The new Weekly Deals are now available and my 'star' buy for this week just has to be the Stars Framelits Dies. With Christmas coming swiftly nearer (.....what?? 5 months isn't that far away is it??) 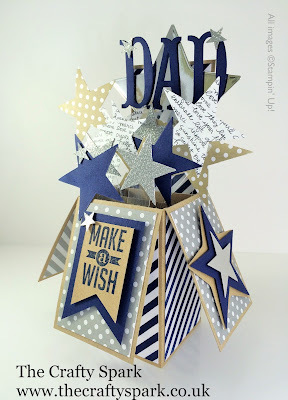 Stars Framelits Dies will be a brilliant investment for making all sorts of goodies :) Not just for Christmas either....... they're brilliant for birthday cards too!